Has 5 years of teaching and 7 Years of Industry Experience as a HR Generalist, expertise in all the functional areas of Human Resource Management. 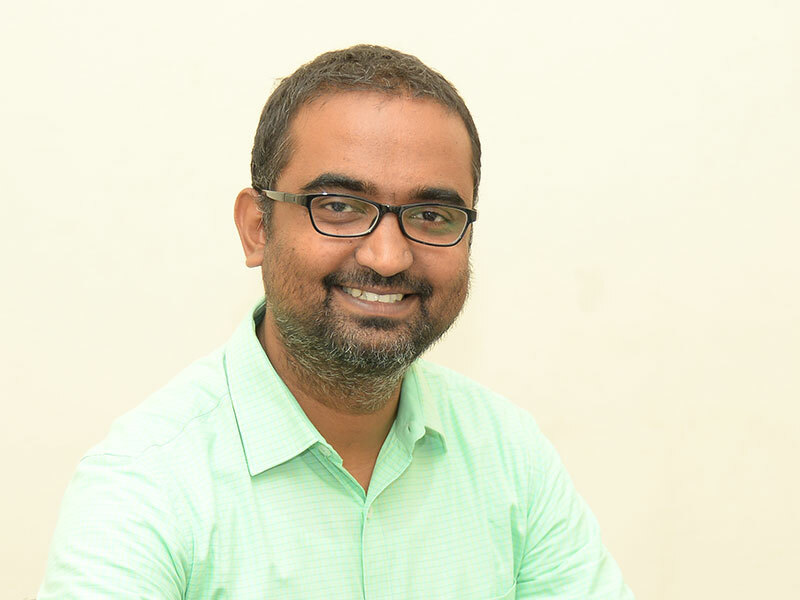 His expertise lies in connecting the Human abilities and passion with the Organization needs and its Business Objectives. Currently facilitating learning in the field of Business Management. He has presented many research papers and participated in FDPs and workshops. He has presented papers in National and International conference.